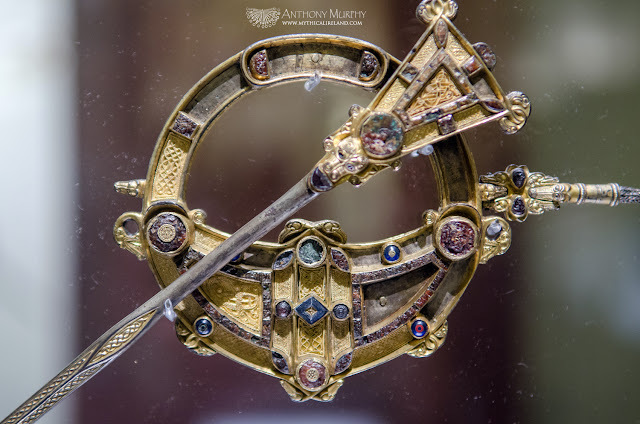 The Tara Brooch on display in the Treasury, National Museum (Archaeology), Kildare St., Dublin. 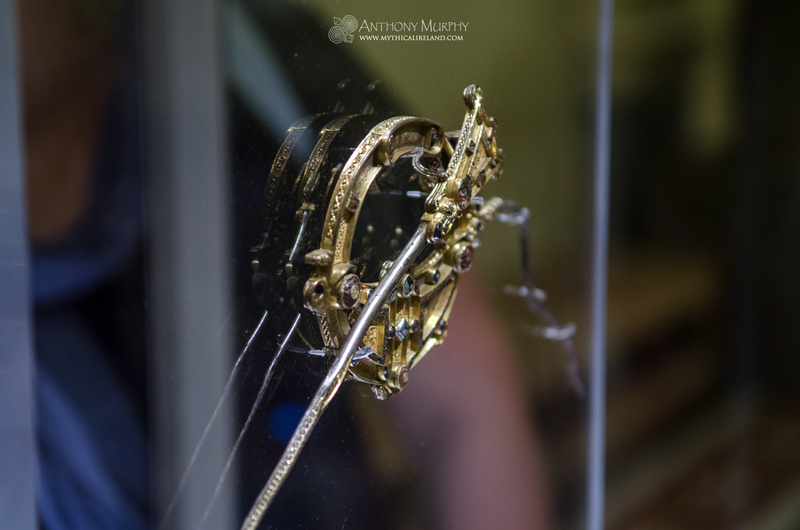 The Tara Brooch has rightly been described as Ireland's finest piece of jewellery. It dates from the 7th century AD and represents the pinnacle of achievement by the early medieval Irish metalworkers. However, the brooch has no known connection with either the Hill of Tara, after which it is named, or the High Kings who ruled there. It was, supposedly, found on Bettystown beach in County Meath, a mere four and a half miles (7km) from where I live here in Drogheda.